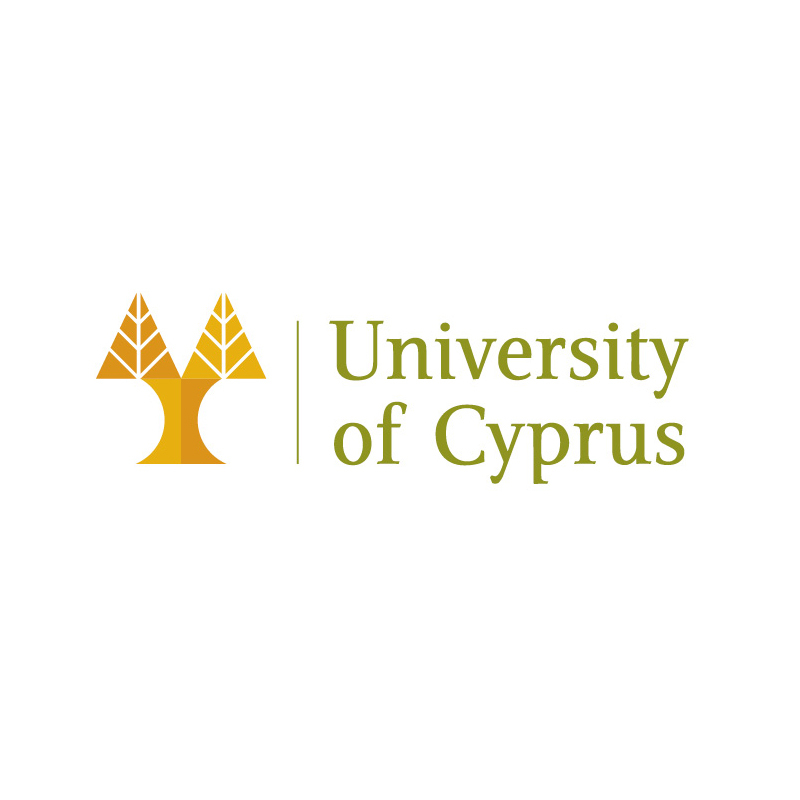 The University of Cyprus (UCY) was officially founded in 1989. The University has five faculties, Pure and Applied Sciences, Economics and Management, Humanities and Social Sciences, Letters and the recently formed Faculty of Engineering. The Department of Computer Science, belonging to the Faculty of Pure and Applied Sciences, is one of the most active Departments of the University. The Department is very active in the areas of information technology and communications, while it has also been very active in attracting funding and since Cyprus joined the E.U. it has participated in over 150 projects funded by various frameworks of the European Union. The University of Cyprus participates in the IDEA Erasmus+ project through the Software Engineering and Internet Technologies (SEIT) Laboratory, an integral part of the Department of Computer Science. SEIT focuses its research activities on two important areas of Information Technology, namely Software Engineering and Internet Technologies. 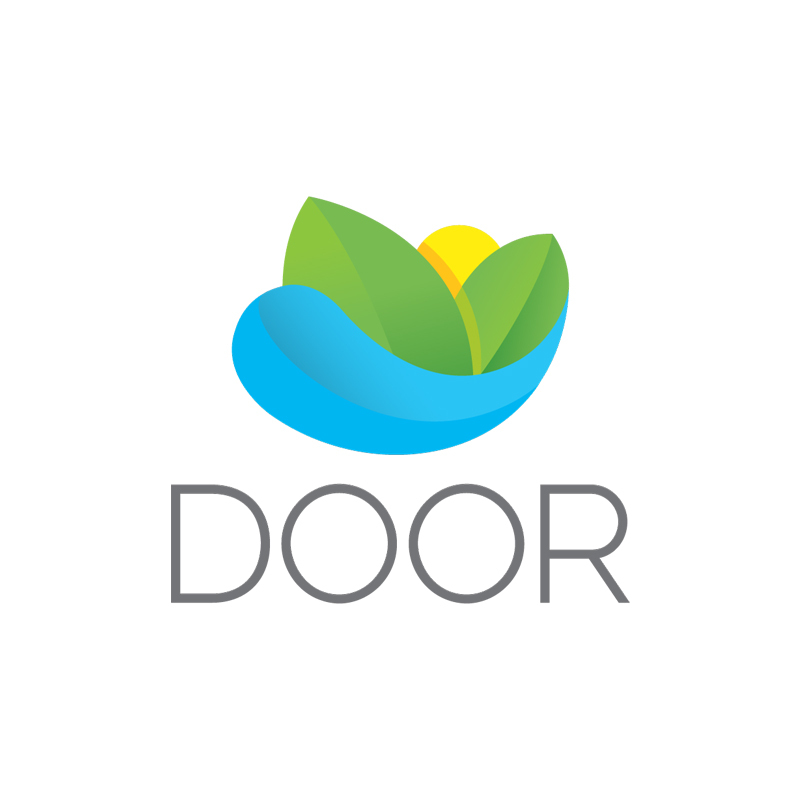 DOOR (Society for Sustainable Development Design) is a civil society organization of experts devoted to the promotion of sustainable energy development, founded in 2003 in Zagreb, Croatia. DOOR has successfully implemented more than 100 projects with goals ranging from climate change mitigation, encouraging citizens’ participation in sustainable energy policy-making, improving education about renewable energy sources and alleviating energy poverty. DOOR has extensive experience in conducting cross-sector and cross-country research as well as evidence based advocacy work, and has authored and co-authored numerous research results with aim either to raise awareness on specific social or environmental issue or to undertake concrete advocacy actions. 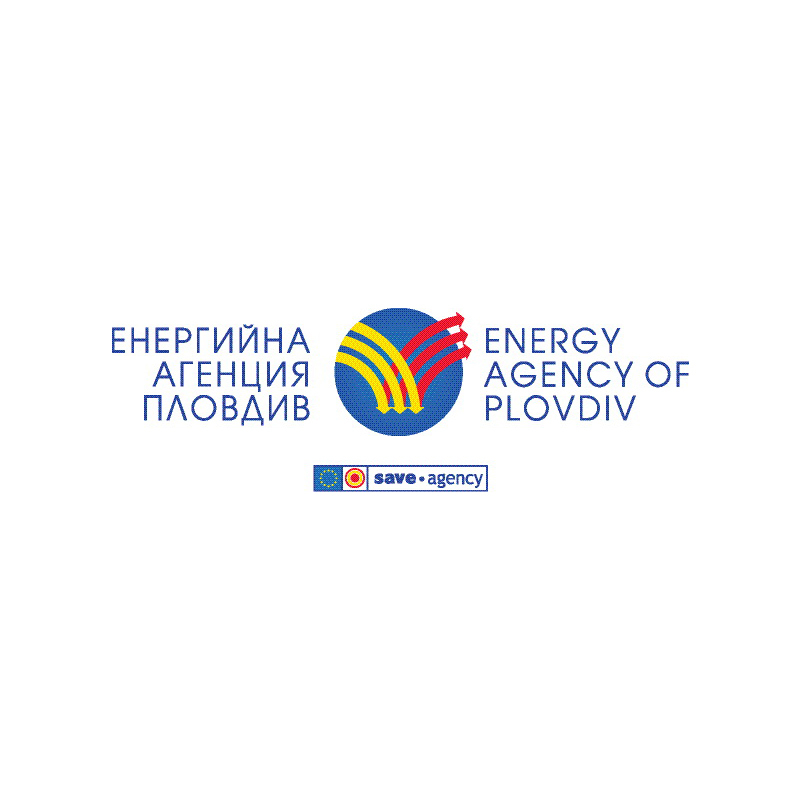 energy education for municipalities and citizents. Focus Association for Sustainable Development is an independent, non-governmental, apolitical and non-profit environmental organization. The mission is to stimulate solutions for environmentally and socially responsible life through education, awareness raising and co-shaping of policies. 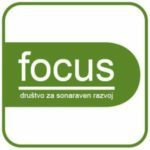 FOCUS is highly experienced in international cooperation and has, among others, coordinated an IEE project REACH, focusing on energy poverty. Organization focuses its work on the issues of climate, energy, mobility, global responsibility and consumption, and degrowth. 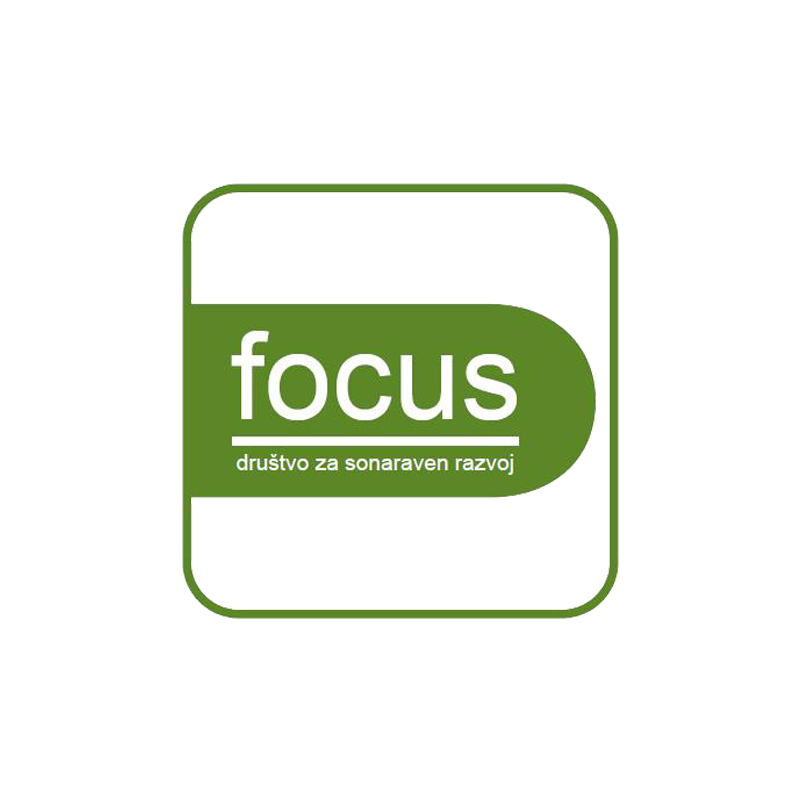 In the framework of these issues FOCUS organizes events, runs campaigns and practically oriented projects, raise awareness, monitor, analyse and take part in decision-making processes, cooperate with variety of stakeholders, and works with media. The work runs at local, national, and EU level.